Thank You for Being a Blessing to Albay! 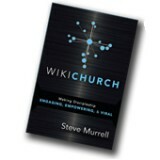 | Victory - Honor God. Make Disciples. Thank You for Being a Blessing to Albay! In late January, Mayon Volcano had a series of eruptions, which forced thousands of people in nearby towns to evacuate from their homes. Until now, many of them are still in evacuation centers. 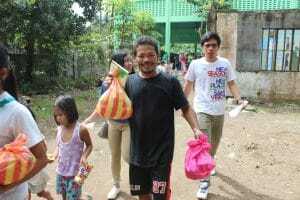 Since then, we invited our church members to be a blessing to the residents of Albay. Many responded to the call to help. 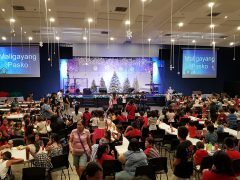 Through this effort, more than 1,500 families in Barangay Anoling, Barangay Bariw, Barangay Matanag, and Barangay Muladbucad received hygiene kits, groceries, and Bibles. We held relief operations in February and March, where Victory group leaders and church members from Victory in Albay had opportunities to encourage the residents with God’s Word. 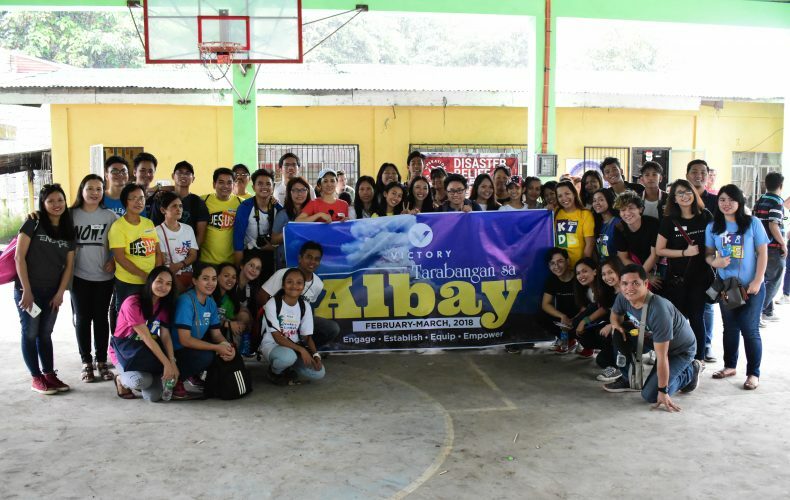 We also worked closely with Operation Blessing and other churches in Albay to serve the communities. Thank you to those who prayed and gave to the families affected by the eruption. Let us continue to pray for their safety, and let us also ask God for wisdom for the local government officials as they address the needs of the community.